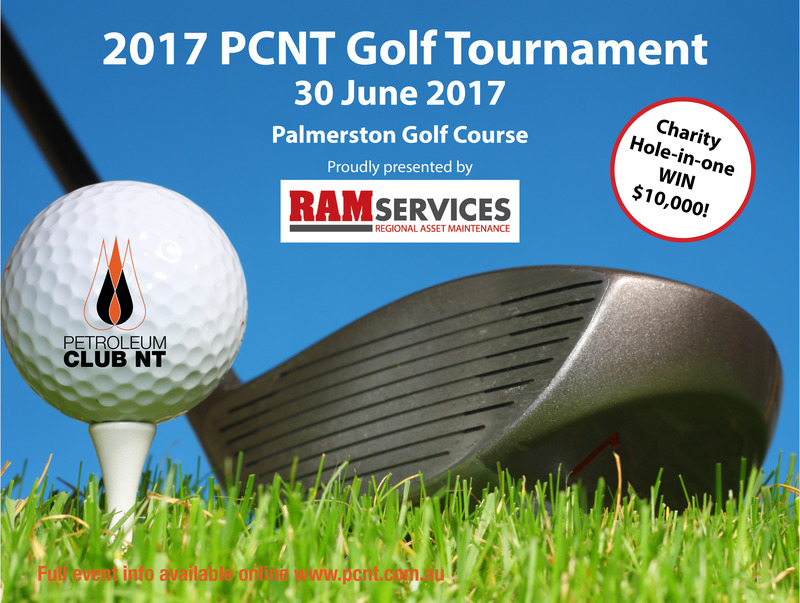 The PCNT Golf Tournament kicks off for its inaugural year in 2017 due to popular demand from our members.... it seems you can’t get enough rounds of golf during dry season in the Territory! 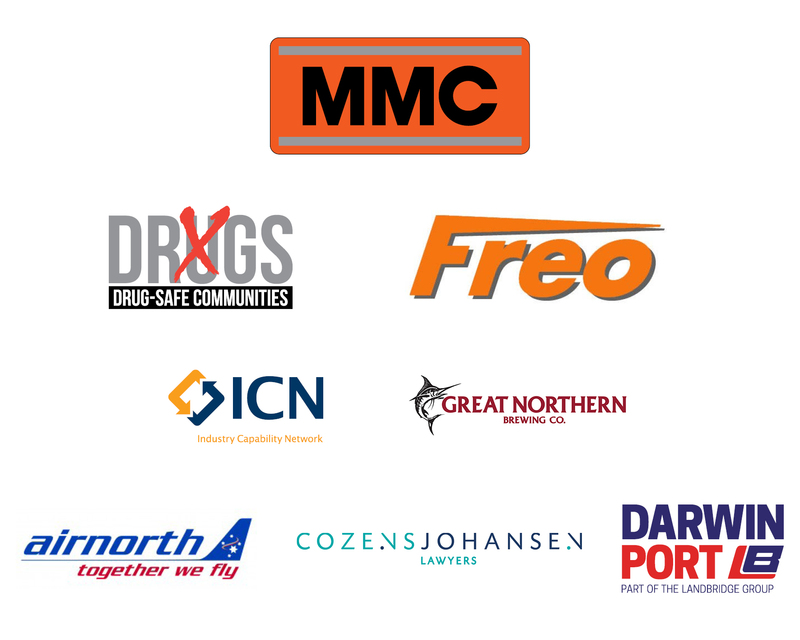 A corporate golf day is a great opportunity to build relationships with clients and stakeholders or for your own team internally within your company. You don’t need to be a professional - it’s all about having fun and enjoying the networking opportunity with colleagues and peers from the oil and gas industry. Registration will open providing a welcome lunch for guests. Each player will receive a commemorative golf shirt on the day and a promotional bag filled with goodies and snacks to get you through a day on the course. Drinks buggies will also ensure that you don’t go thirsty with refreshments being provided throughout the day. The competition for the day is a 9 hole Ambrose team event with a shotgun start. Special prizes will be up for grabs on the course including an opportunity to shine on the $10,000 Charity Hole-in-one competition. Each registration includes motorised buggies for ALL players and networking drinks and presentations and prizes following play to recognise our winners. Raffle tickets will also be available to raise money for our selected charity giving guests the chance to win some great prizes if their golf isn’t the best! BBQ lunch and registration starts from 1.00pm so plenty of time to get some work in early and come along to enjoy a social round of golf.